There are a few things that I love to buy and get; Purses, electronics, makeup and shoes!!! I came across the Rebels footwear website and fell in love with a pair of boots they have. I was so happy when they agreed to a review. I think they hit the nail on the head when they described themselves as this: “Rebels stays true to it’s name and represents eccentric styling and renegade charm for the bohemian fashionista.” I absolutely love their bold looks. I have nothing like them in my closest and that’s what I love most about them. The boots that I got are called Sargeant and I got them in black. The boots themselves are distressed faux suede with studs on the back and on the straps. The straps are topped off with a brass buckle. There is a zipper on the inner side. I was so excited when I got them that I opened the box right away to try them on. I have really big feet for a girl. I wear anything from a 10-11 in women’s (told you they are big). The biggest size these boots go up to is a 10 so I wasn’t sure if they were fit. LUCKLY they fit perfect and are very comfortable. I actually wore then to church that Sunday with a cute red lace dress and red tights. The black with the red looked really cute together. They really remind me of an updated cowboy boot (in a small way). You can wear them with just about anything from jeans to a dress like I did. The boots right now are on sale for $86.95, they are originally $104.95. Rebels carries more than just awesome boots. They also have flats, heels, wedges, sandals and sneakers. 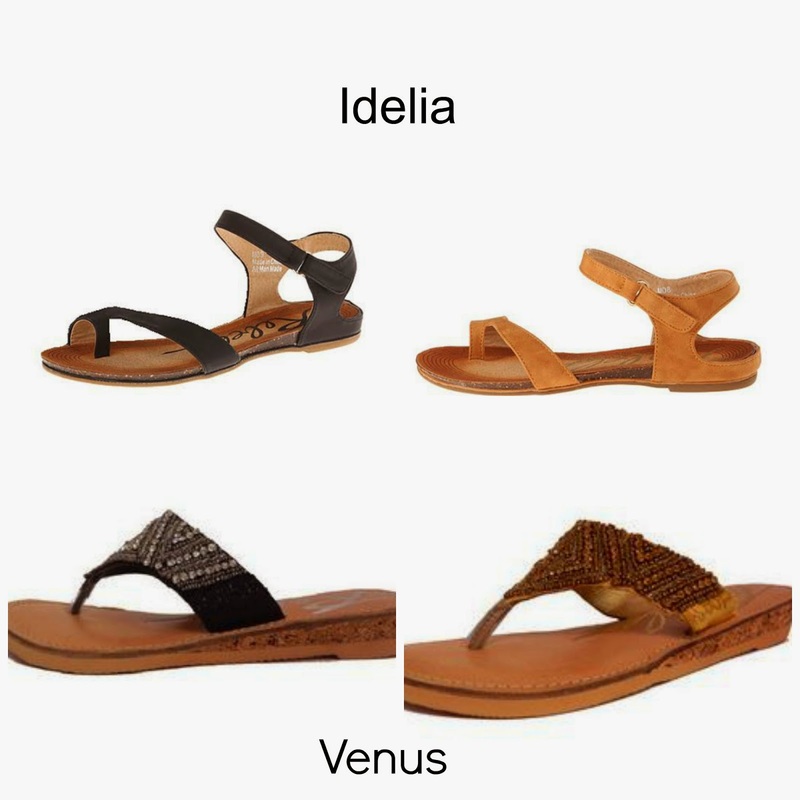 They are being very generous and giving one lucky winner a choice between the Venus and Idelia, both come in 2 colors. In addition the first 20 people that order will receive 20% off their order. I hope you order quick so you can take advantage of that savings. Just use the code 20FOR20. Please use the Giveaway Tools below to enter. I really like the Lillith. The boots come in both Black and Tan/Brown. I would like Rebels Lotus. I like the Travis boots, very nice! I also like the Rebels PROPER. I like the Lotus flats and the Yancy sandals. I love the Meytal boots and the Sergeant style you chose! I love the Lotus flats! Comfy and cute! I really like their Lotus Flats, especially the silver. i love the isis sandals!!!!!!!!!! I like the Rebels Cash sneakers! Who doesn't love new shoes? I would choose the Isis wedge heels! There are a lot of cute sandals on their site. Besides the sandals offered in the giveaway, I also like the gold Saige sandals. I want the WILLOW heels. The Lotus flat looks very nice!